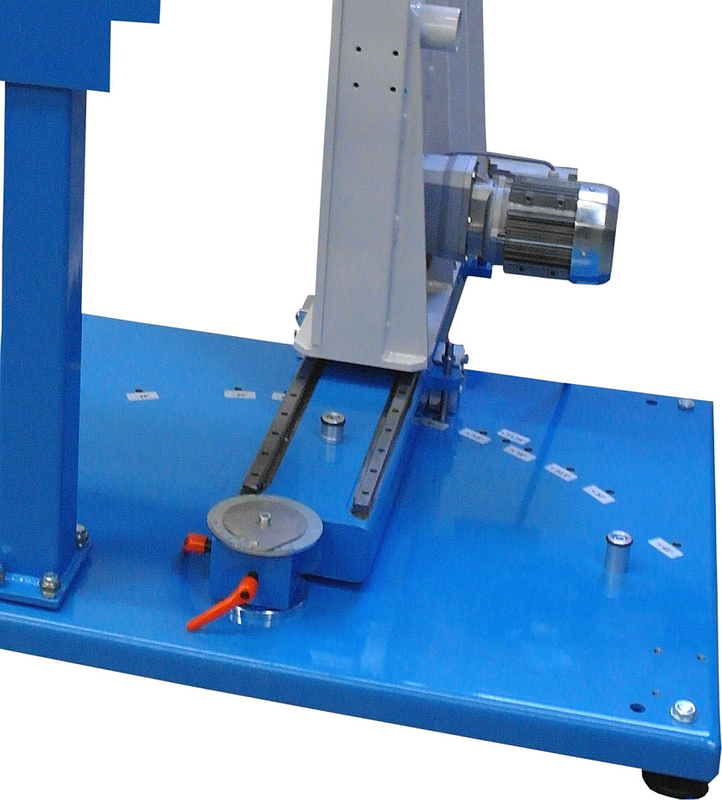 You are looking for a sawing system for the exact cutting of plastic pipes up to OD 315? Then the WIDOS RS 315 is the right sawing system for you. 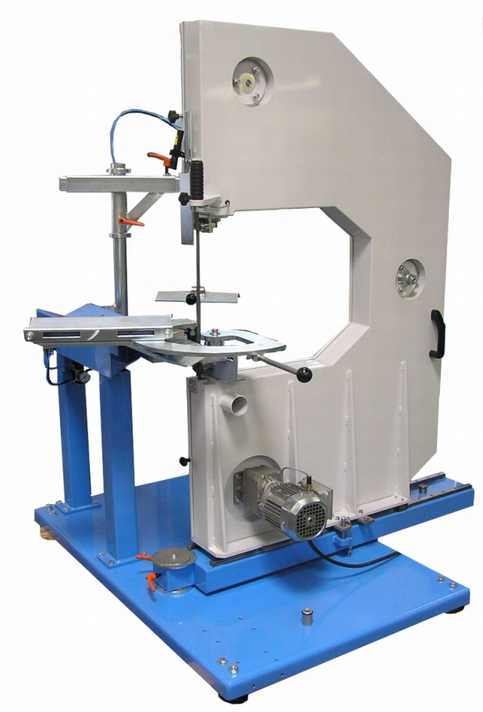 The sawing installation WIDOS RS 315 in extra-solid design has been developed particularly for the exact cutting of plastic pipes up to OD 315 and meets highest requirements within modern production lines. The cutting path is indicated by an optional line laser. 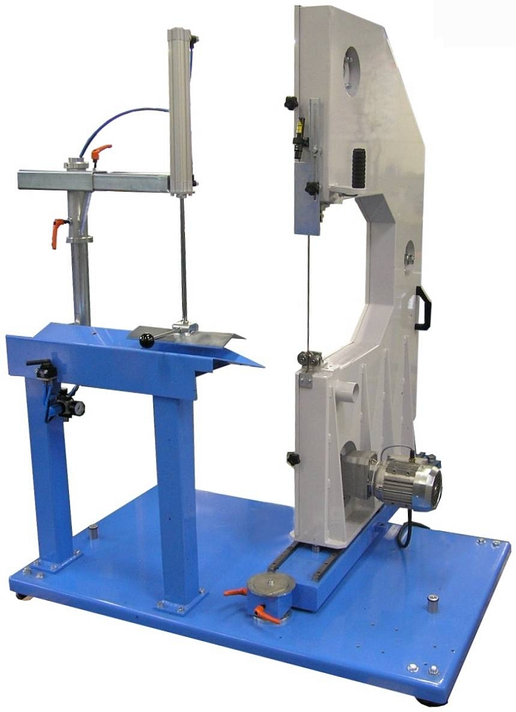 The WIDOS RS 315 is a workshop sawing system for the cutting of plastic pipes up to OD 315. The pipe support has an extremely solid design so that even heaviest pieces can be clamped safely and displaced with minimal expenditure of force. The pipe is clamped by means of a clamping belt, an initial adjusting to the pipe dimension is not necessary. Pneumatic pipe clamping is available on request. By using an optional lateral support, negative radial cuts for T- and Y branches can be easily performed. The saw arm is mounted on a basic plate, assembling work on site becomes unnecessary, only the horizontal adjustment by means of leveling feet has to be carried out. 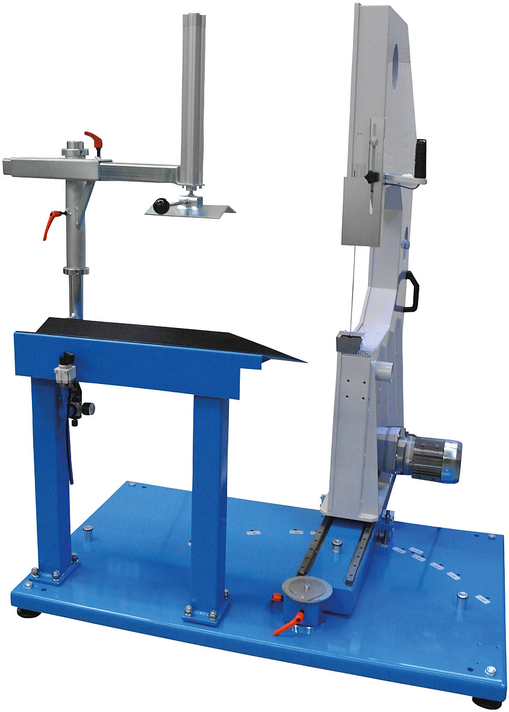 The radial cutting device allows the easy cutting of branches. The RS 315 saw with round clamping and pipe support on the right side is designed for the cutting of thin-walled resp. long pipes.